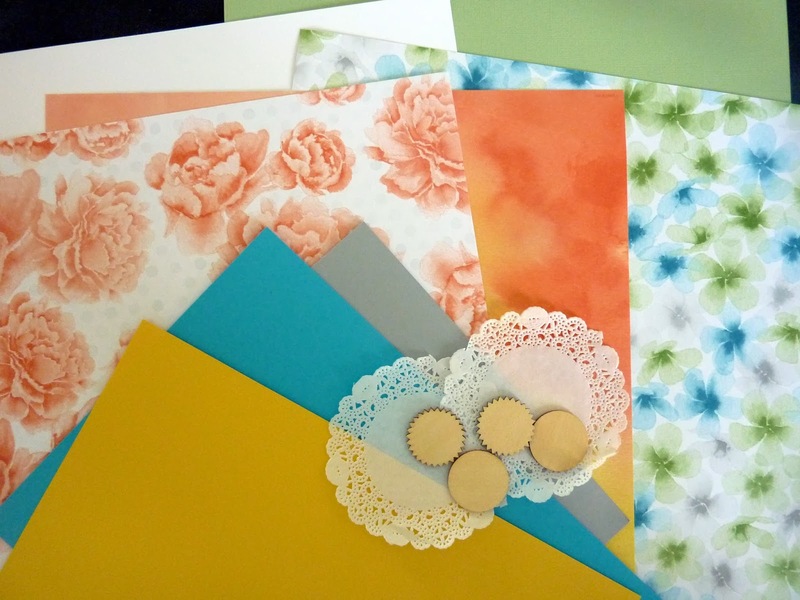 Scrap and Stamp with Ronnie: One spot left in my Scrapbooking Class this Saturday! One spot left in my Scrapbooking Class this Saturday! This month we are using the gorgeous Watercolour Wonder paper. I have one kit available, so contact me asap to book your spot! Class held at Murrumba Downs, 9:30am this Sat 15th March. Cost $18.